Stop the Fakes is an anti-plagiarism platform that rewards individuals who report privacy violations. The reward is given in the form of STF Coins (the proprietary digital currency of the platform) currently in its pre-ICO phase. As of now, Stop the Fakes also offers an affiliate referral program that rewards individuals who introduces new investors to the platform. What exactly is the platform all about? Devised and rolled out by Russian Lawyer, Mikhail Krzhanovsky, this platform comes with the primary intent of reducing the prevalence of fake news/programs. The founder worked with the Russian Federal Government in the past and according to his LinkedIn profile had handled the responsibility as a security specialist for the Russian Federal Tax Service. In addition to the mentioned role, he also served as the security director of the Fiscal and Budgetary departments. The rest of his company includes experienced developers and executives, who too are likely to be based out of Russia or former Soviet Nations like Latvia and Czech Republic. This platform is currently waiting for its development via the funds that will be generated from its STF coin ICO. When it meets the desired goal; Stop the Fakes will give an opportunity to right holders for curbing the infringement of Intellectual Property Rights. It is also believed that the platform will post bounties for anyone who provides proof regarding piracy and plagiarism. The idea behind this system is pretty simple: It is looking to pay small amounts of money for locating the infringers quickly. This is a viable method because it’ll cost lesser than losing significant amounts of revenue due to the infringement of Intellectual Property Rights. Right now, you can invest in the STF coins and also be a part of their Affiliate program. The Pre-ICO will commence from 21st November 2017 to 20th December 2017. The sale of ICOs will be rolled out right after this from 21st December 2017 to 20th February 2018. The tokens are priced at 1 ETC for 520 STF coins. In order to be a part of the program, you’ll have to make a minimum investment of 0.1 ETH or 0.01 BTC. Interestingly, when you purchase the tokens during the pre-ICO phase, you’ll be liable for a bonus of 40%. This bonus amount will eventually decline during the final days, ultimately dwindling from 5% to 0% by the end of the sale. Individuals who introduce new investors to this program will also be rewarded with a commission of 3%. They will get an additional 1% commission after the second-level recruits. 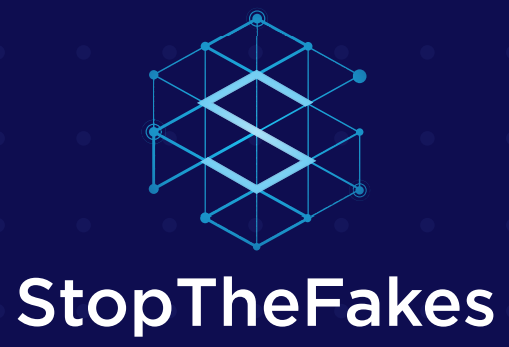 Stop the fakes seems like an unbelievably noble and innovative approach to identify and stop piracy. It is an equally lucrative idea to offer monetization to those who are identifying this infringement of rights. But despite the noble approach it is likely to follow, we are not confident about the actual success rate of this system. Although rights holders and creators will want to find out who’s meddling and misappropriating their goods/services, figuring out the identity of the plagiarists is just a single step. The second and more important step is completely stopping the infringement which requires greater number of legal and financial resources. 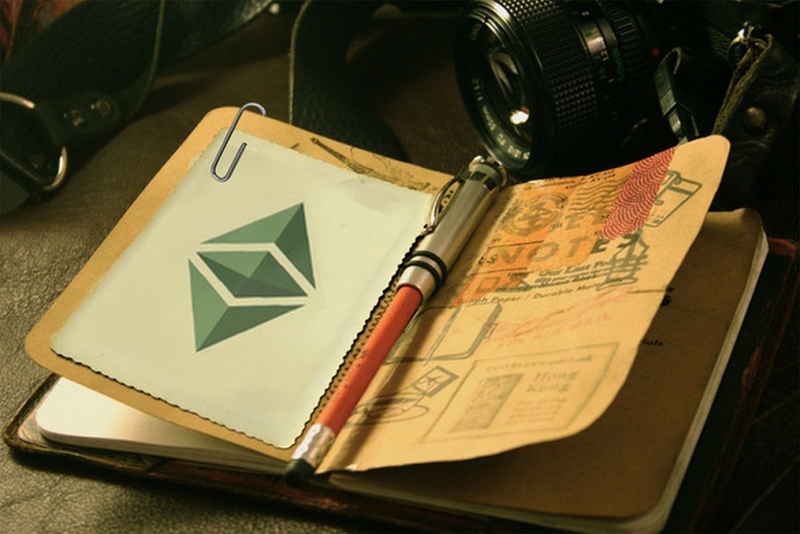 Owing to this issue, right holders might be reticent about spending amounts for the bounty hunters, which in a way will stop the income stream of the platform. Also, while it somehow makes sense for the program to use blockchain technology, we definitely have concerns about an ICO that comes with an affiliate program. Manipulation of price along with pump and dump schemes are pretty common with these tokens, and so, we’d like you to make your decision only when you’re truly confident about the program. Previous story Eternal Trusts ICO Review: How To Claim Your Free ETT Tokens Worth $30?